Thanksgiving comes as early this year as it possibly can -- which means Black Friday and Cyber Monday do, too. It's best I get this annual feature posted comparatively early. I continue to read a lot: as research, to stay current with the genre in which I write, and simply for enjoyment. Before the holiday shopping onslaught, I wanted to volunteer a few words about the most notable books from my reading (and sometimes re-reading) so far this year. 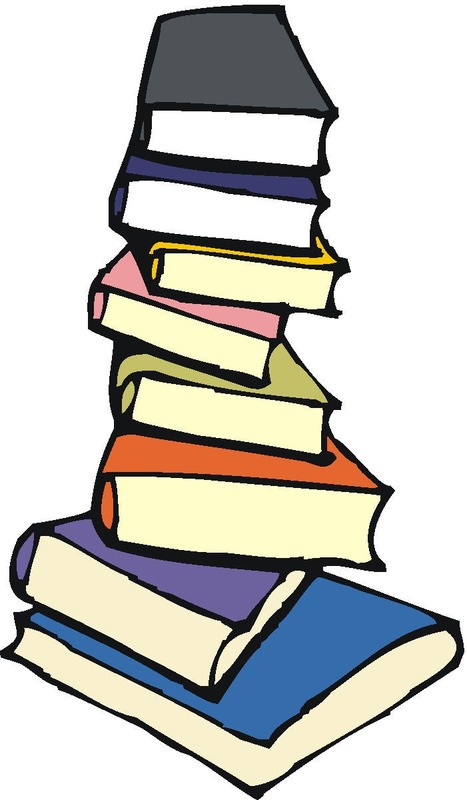 When I mention a book, you can be certain I really enjoyed it and/or found it very useful. Life's too short to gripe about anything I didn't find notable (much less the several books I elected not to finish). 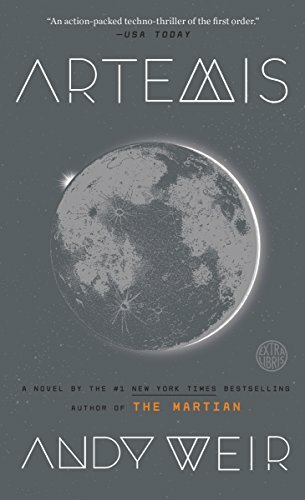 Artemis, Andy Weir (2017). A near-future hard-SF/technothriller crossover set on the Moon, with a charming-yet-edgy first-person protagonist. 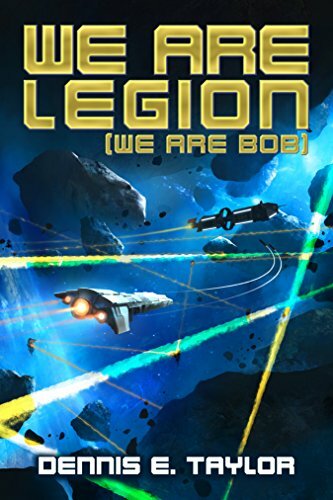 A worthy successor to Weir's acclaimed debut novel, The Martian. 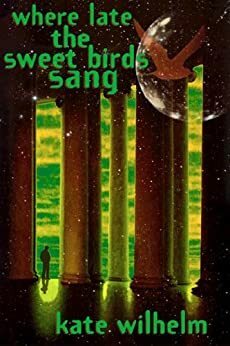 Where Late the Sweet Bird Sang, Kate Wilhelm (1974). An IMO under-appreciated classic. A fascinating look (for its time) at cloning and -- in the end -- a triumph of the free human spirit. 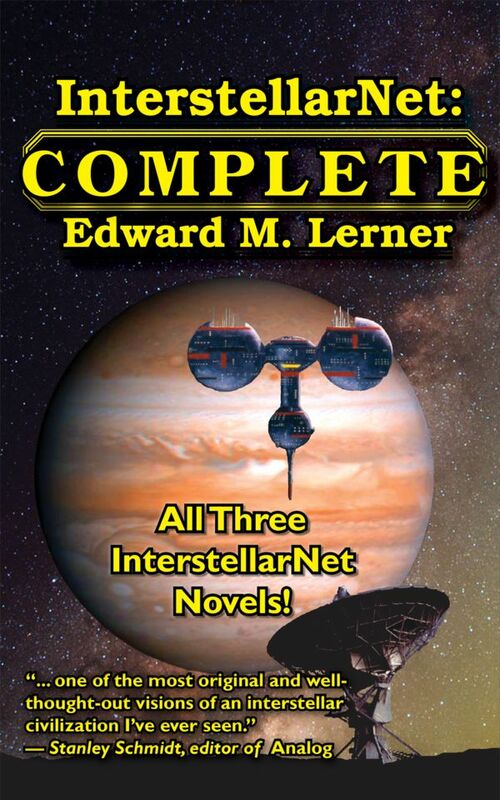 "... widely regarded as a high point of both humanistic and "hard" SF, and won SF's Hugo Award and Locus Award on its first publication. It is as compelling today as it was then." 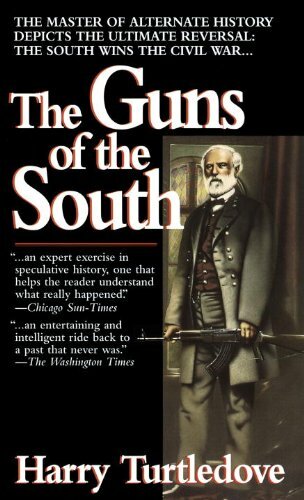 The Guns of the South, Harry Turtledove (1992). 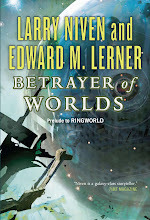 A re-read, this is my favorite (quasi) alternate history by the master of the genre. Also newly relevant given recent controversy surrounding the proper legacy of (a lead character in the book) Robert E. Lee. 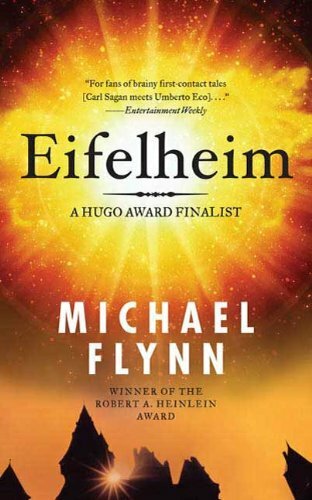 Eifelheim, Michael Flynn (2006). Another re-read, this is a tour de force combination of first contact with medieval scholarship. 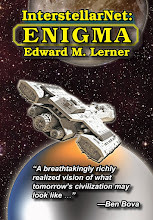 The novel is based on the 1986 Hugo- and Locus-award nominated novelette of the same name. 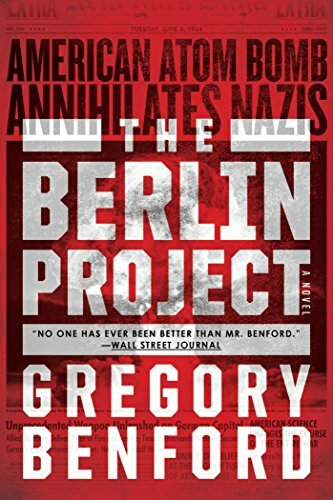 The Berlin Project, Gregory Benford (2017). 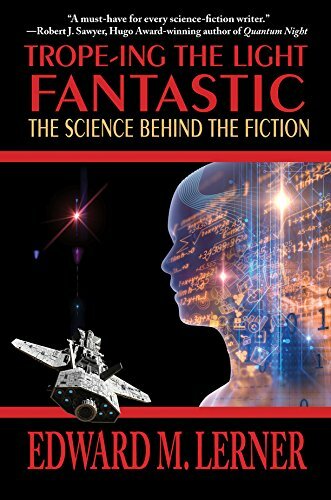 Again alternate history, in this instance dealing with World War II and revolving around nuances of the Manhattan Project -- written by a physicist with personnel connections with many of the historical principals. 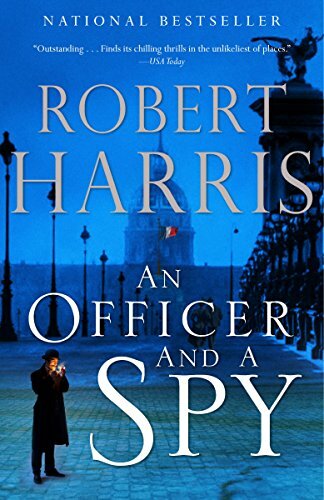 An Officer and a Spy, Robert Harris (2014). An historical novel about the infamous Dreyfus Affair. "A whistle-blower. A witch hunt. A cover-up. Secret tribunals, out-of-control intelligence agencies, and government corruption. Welcome to 1890s Paris." 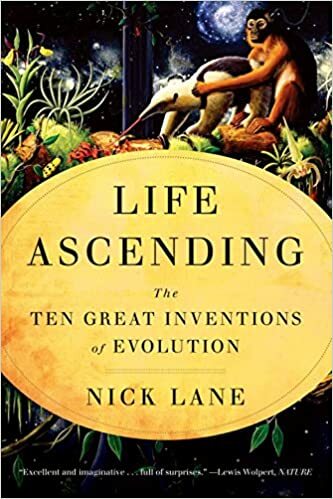 Life Ascending: The Ten Great Inventions of Evolution, Nick Lane (2009). Inventions like biogenesis itself, DNA, the eukaryotic cell, and much, much more. A biophysicist friend recommended it to me, and I found it fascinating. 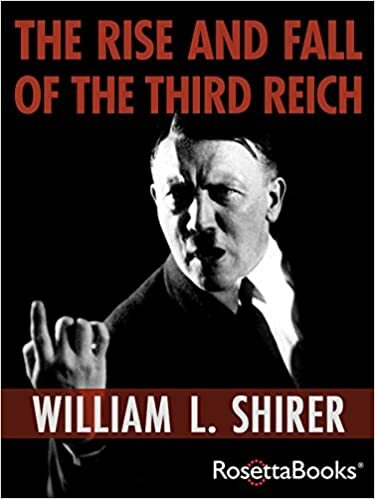 The Rise and Fall of the Third Reich, William L. Shirer (1961). Totally riveting -- and depressing -- history from a famed war correspondent (who also had full access to the voluminous files gathered for the Nuremberg trials).